Thank you for signing up for our monthly newsletter and for your interest in our products. 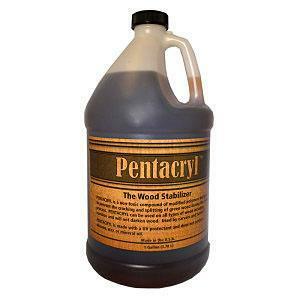 Our newsletter features valuable tips on wood and leather care as well as discounts, promotions, and new products you won’t want to miss. Have you shopped our new and improved website? Its user-friendly navigation makes it easier to locate the information you need and the products for your wood and leather needs. 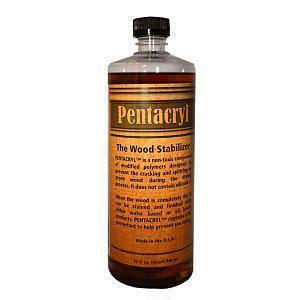 It also contains additional technical information and step-by-step guides on treating wood and leather. Click here to browse. 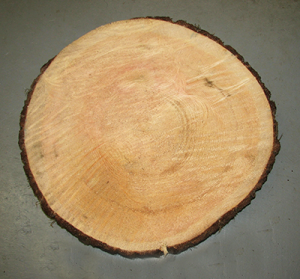 This piece of maple was cut in the New England area in the late fall and treated with Pentacryl. After 6 years, the bark still remains intact and snug to the wood. 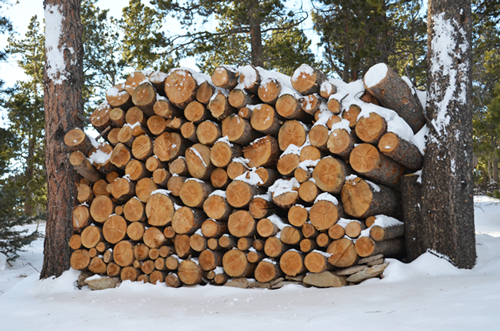 This stack of Lodge Pole pine logs in Colorado were cut in early December – the perfect time of year for making rustic, bark-edge “cookies”. 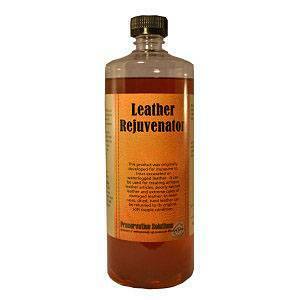 Yes, Preservation Solutions offers several types of leather conditioners. It can be confusing knowing which one to use. When deciding, the first question we always ask our customers is: “What type of condition is your leather in?” This will dictate which product you need. 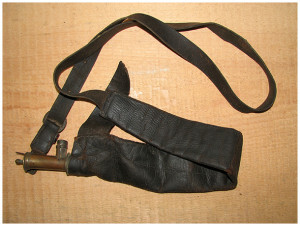 See, each piece of leather is unique in how it was originally tanned and how it has been cared for over the years. 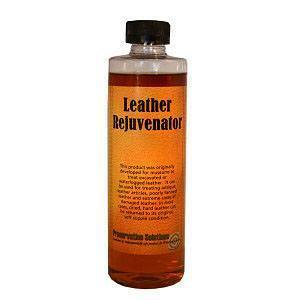 So that means a product should be used to meet the needs of your particular piece of leather. 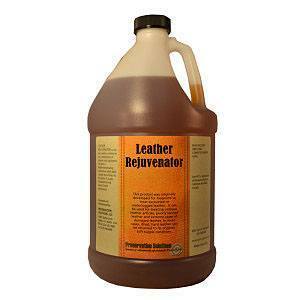 Because each leather article is different, there is no “catch all” conditioner that can be used across the board. 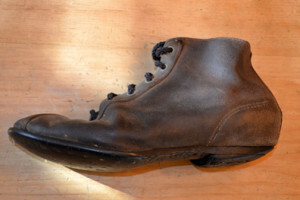 This late 18th century leather shoe was excavated from a sunken river boat and treated with Leather Rejuvenator. 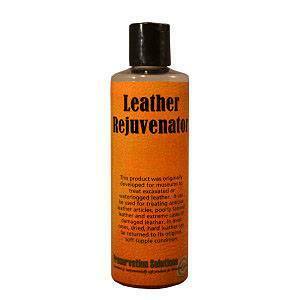 After 2 applications, the hard, stiff leather was restored to soft and suppleness. 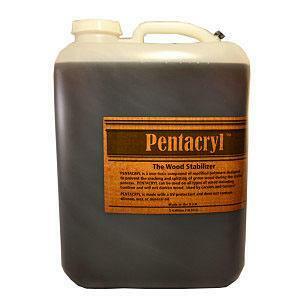 is committed to providing outstanding quality products for the care and restoration of wood and leather. We do this by offering our customers the highest quality non-toxic solutions that are safe for them and the items they are treating. Occasionally, your wood may contract mold during the drying process or from being stored prior to stabilizing – especially when the humidity level is high in your area.